AMPLIFi 150 is unlike any amplifier you've ever played. 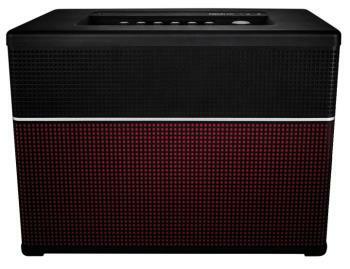 A revolutionary 5-speaker stereo design delivers powerful, detailed tones that other amps simply can't produce. 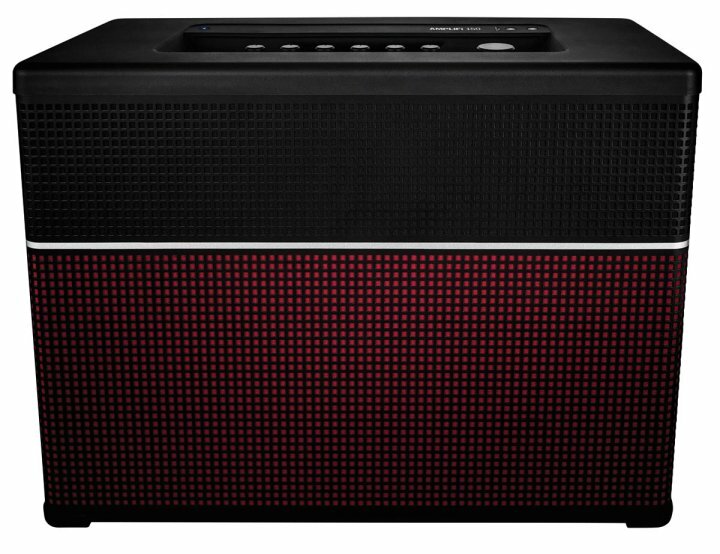 As a Bluetooth stereo speaker system, AMPLIFi 150 is perfect for jamming at full volume, playing back songs at rehearsals and hearing every detail of your favorite songs. And you can go even further with the breakthrough AMPLIFi Remote iOS app. Control your guitar rig wirelessly – choose from over over 200 amps and effects to dial in the perfect tone. Select a song in your music library and automatically get perfectly matched tones. You can also create, share, download and rate tones with an online community of guitarists. Click here to see a YouTube video on AMPLIFi!